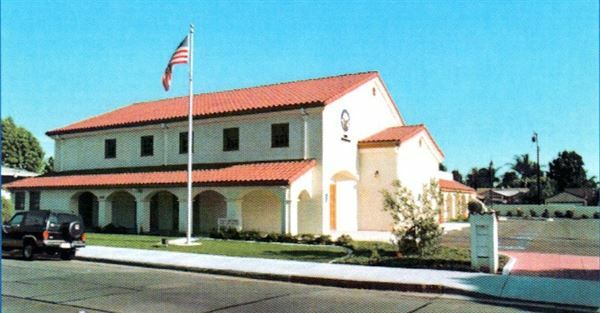 The Duarte Elks Lodge is available for Wedding Receptions, Anniversary Parties, Baby Showers, Company Parties and other events. Please contact the Lodge if you are interested in having your event here. The lodge room can be configured to your specifications, to include head tables, musicians, and a dance floor. New, modern facility available for hosting any event. Full Bar, large parking lot, catering available. $600 per Saturday event $60 per hour for other days of the week. Minimum of 4 hours on Sundays. Summer energy surcharge: $25/4hr block (June - September). Parking for 52 vehicles. Eight (8) hours maximum unless other arrangements have been made.